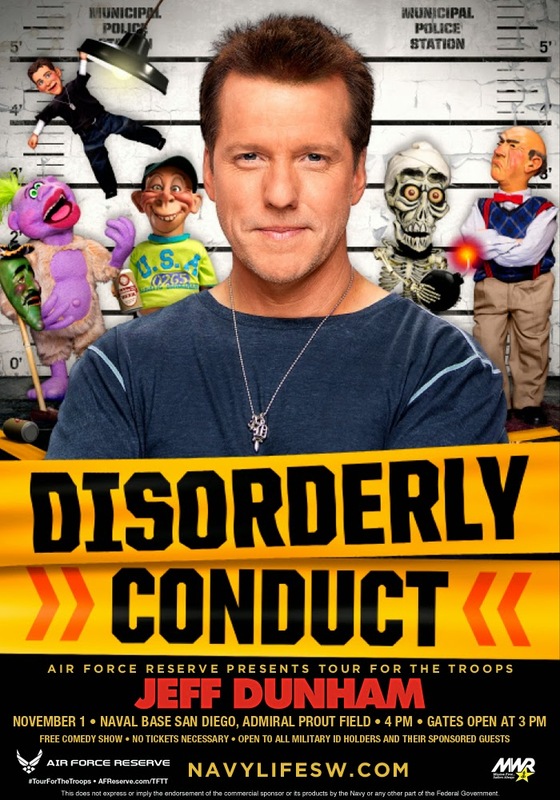 Jeff Dunham Coming to Naval Base San Diego Saturday, Nov. 1 • 4 pm • FREE Ventriloquist Jeff Dunham is one of America’s most successful comedians, thanks to his wildly popular army of characters, which include Walter and Achmed the Dead Terrorist. 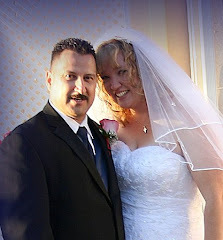 See him LIVE at Naval Base San Diego on the Admiral Prout Field. No ticket needed. Gates open at 3 pm. Show is open to all military ID cardholders and their sponsored guests.